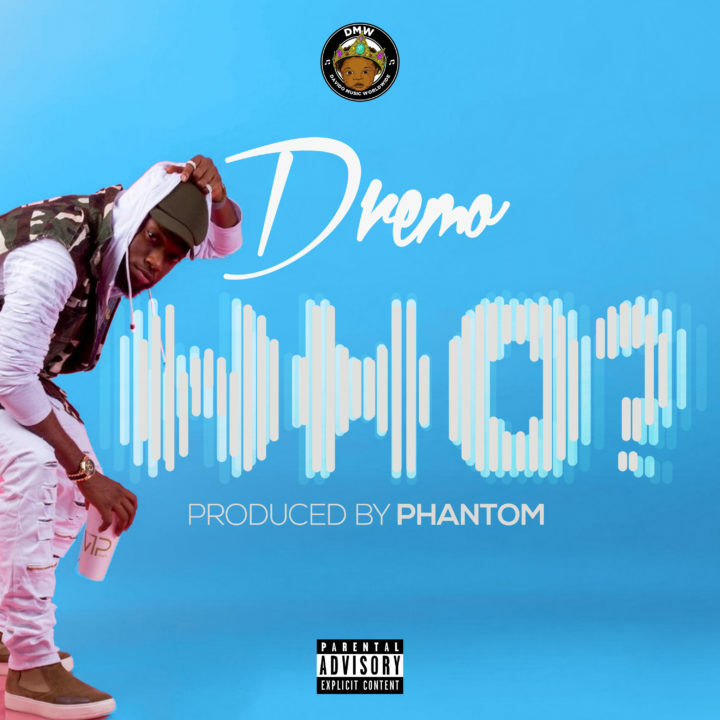 The KING OF TRAP music in Nigeria, DREMO, is back again this summer 2017 with the release of ‘WHO’. This song is certainly going to blow your minds as it has a very simple yet catchy hook. The inspiration behind this song was born out of the need to convince those who doubt the rappers lyrical strength. Download to see if the song if convincing enough. 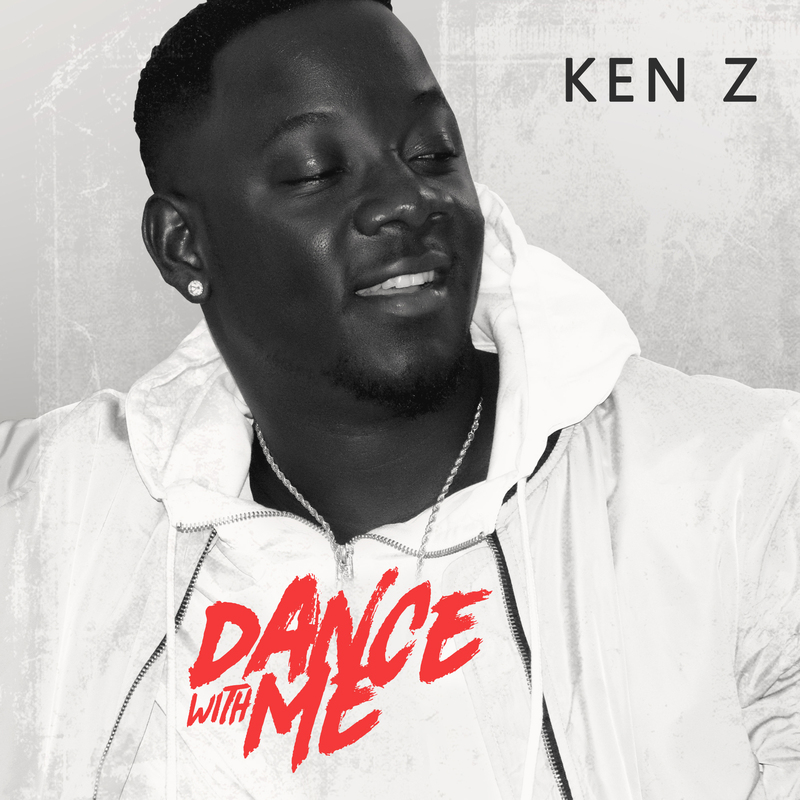 Talented music act, Ken Z drops the visuals for his hot-right-now track titled “Dance With Me”. 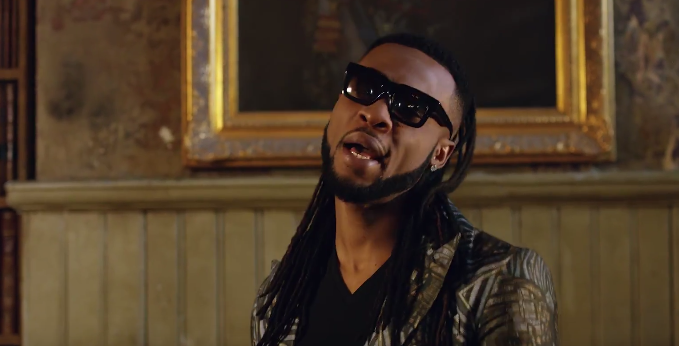 The video features very beautiful African ladies dancing with the talented “Dance With Me” crooner, Ken Z. 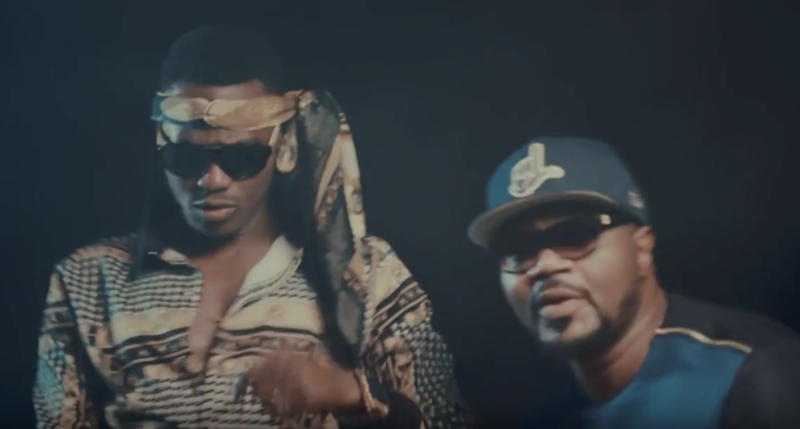 The video was nicely directed by Champion Studio and song produced by DEMSA. 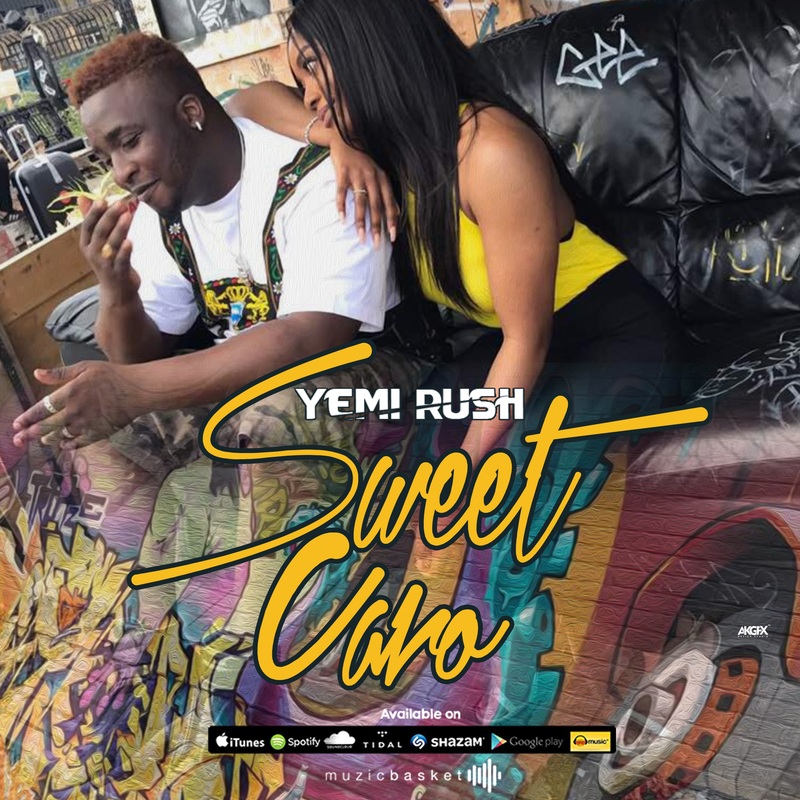 Award wining London-based Nigerian crooner and songwriter Yemi Rush is proud to unveil the brand new music video for his latest single ‘Sweet Caro’ produced by long-time collaborator Lexyflow. Released via Yemi Rush’s own label imprint MuzikBasket, ‘Sweet Caro’ is his second official single of the year, on the back of ‘YODI’, and was premiered on The Beat FM London. The simple yet exquisite visuals for ‘Sweet Caro’ were shot and edited by Marika Godwin Visuals, and filmed in London’s Brixton Market, and according to Yemi Rush, the record and accompanying video were “inspired by all the beautiful women around the world”. 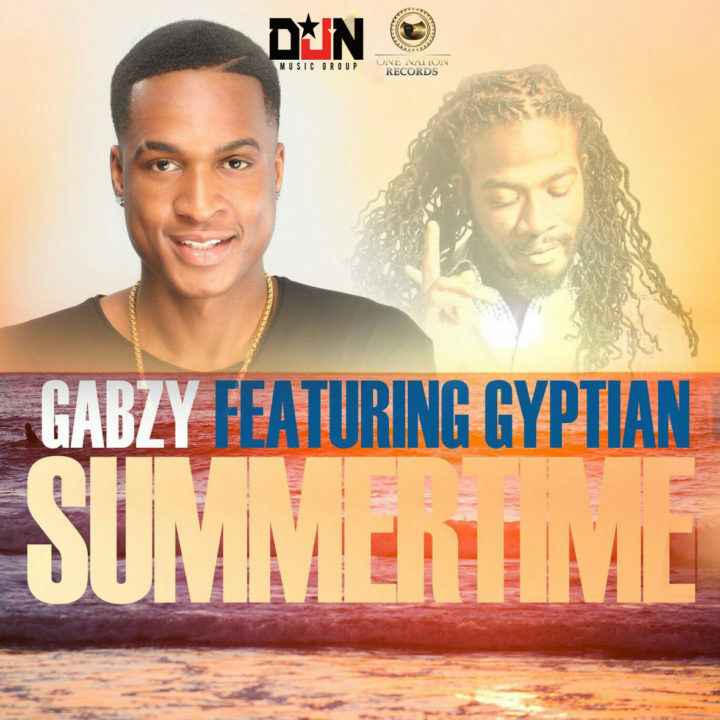 Following the release and positive reviews from his last single – “Coco”, One Nation Records presents Gabzy with a spanking new single entitled “Summer Time”. The party starter tune features international dancehall artist – Gyptian. MzVee Release First Snap Chat Video Ever. MzVee has released a video for her recently release single ‘Sing my Name’. The song is a collaboration between Willisbeat, the producer; Richie Mensah, the writer and was delivered by songstress MzVee. The Video has received numerous commendations for the ingenuity of the concept. “Sing My Name” Video is the first video in the world completely based on Snap Chat filters. The release label, Lynx Entertainment thus gave directional credit on the video to Snap Chat. 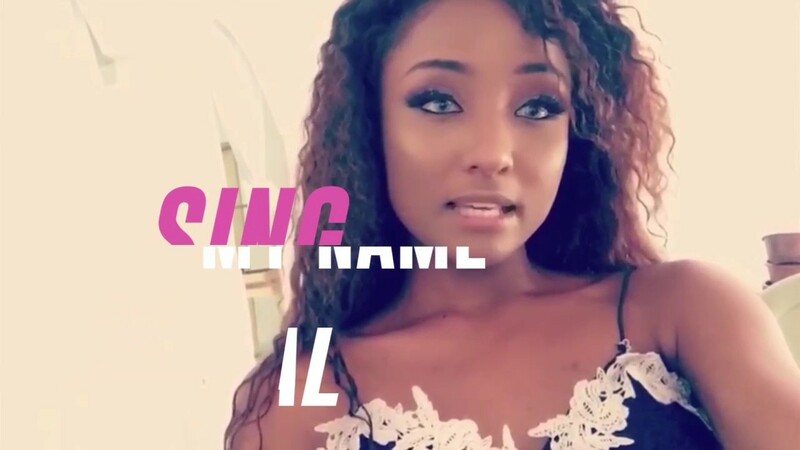 The video is a collage of videos using snapchat filters by fans and celebrities including, Efya, Yvonne Okoro, DBlack, DJ Nice, Feli Nuna and Kojo Cue. Others are label mates Kidi and Kuami Eugene as well as producer Willisbeat. According to reports, T.I. 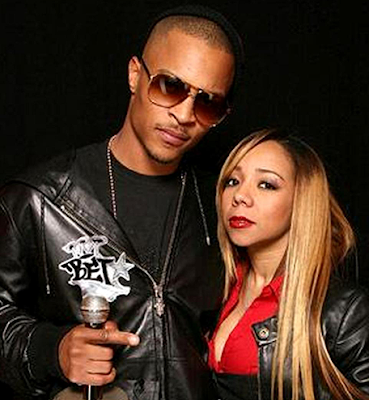 has filed a response to Tiny's divorce filing and is counter suing her with his own terms. In her petition, Tiny wants half of their car collection, a full accounting of their investments and for the judge to determine the amount of child support, alimony and insurance T.I. should pay.